Here to deliver her heart warming touch. 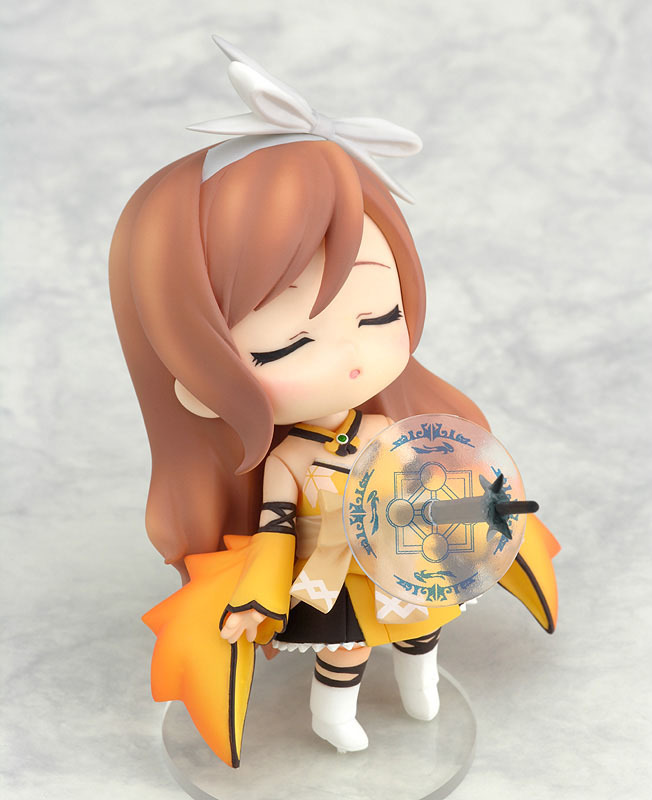 From the heart warming RPG Shining Wind comes a nendoroid version of the dazzling sun maiden, Kureha! 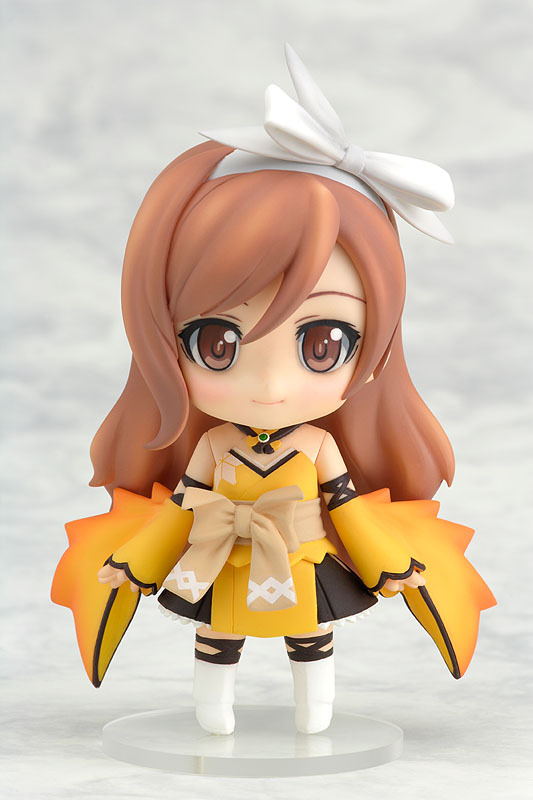 Her noble appearance and kind yet strong-willed personality have all been condensed into this cute nendoroid form. 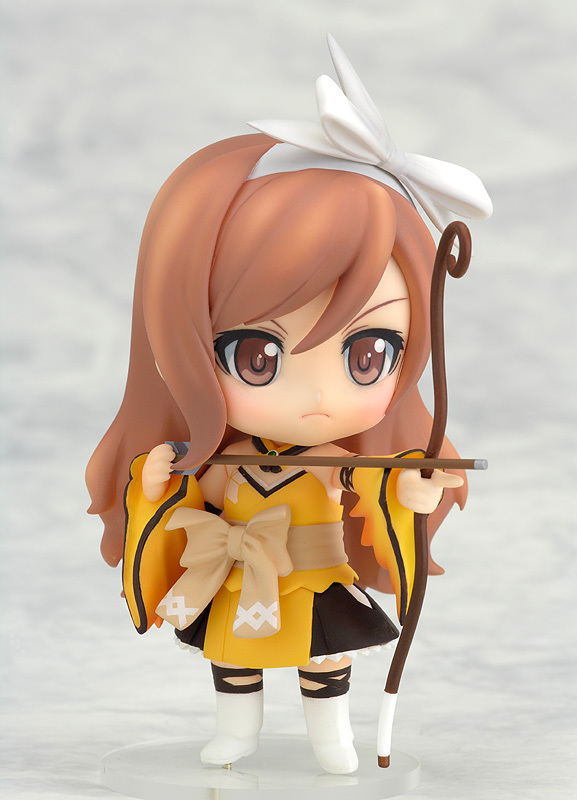 She can be posed ready to fire her bow whilst gazing ahead at her target, or you can pose her drawing her spirit sword, which is easily one of the most memorable scenes from the game. 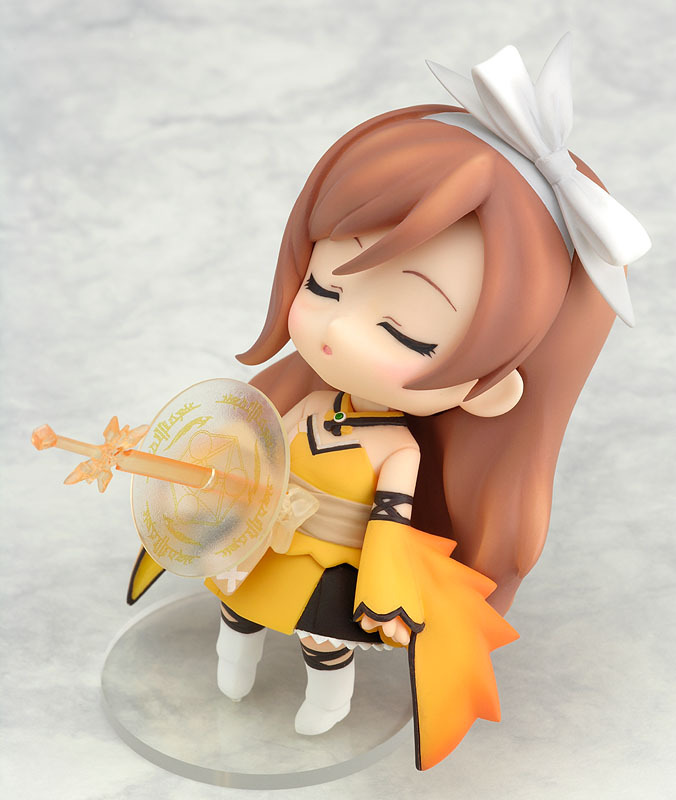 Both the Yudzuka spirit sword and the Nichirin Resshin spirit sword scenes can be recreated with the included parts, so you can display her using whichever technique best suits the situation.